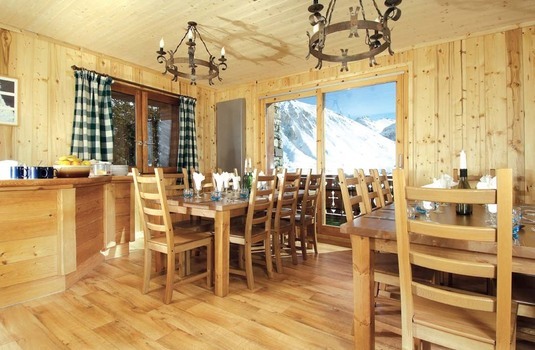 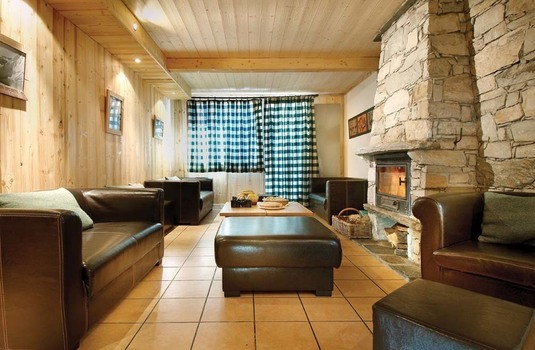 Chalet Les Arolles combines a traditional feel with modern comforts, and has a great location for access to the slopes. 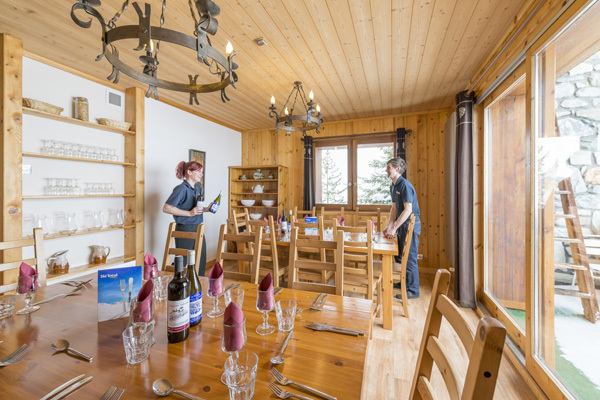 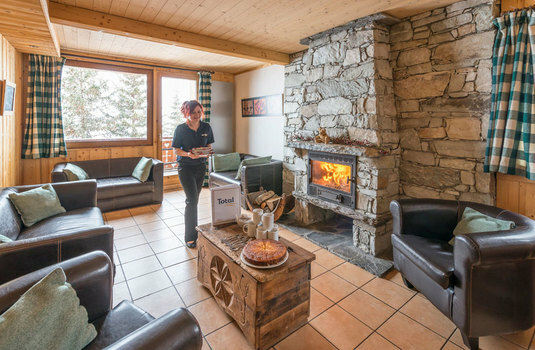 This wonderful, traditional building combines the rustic warmth of a traditional Savoyard chalet, with wood ceilings and panelling, with stylish high-tech facilities and features. 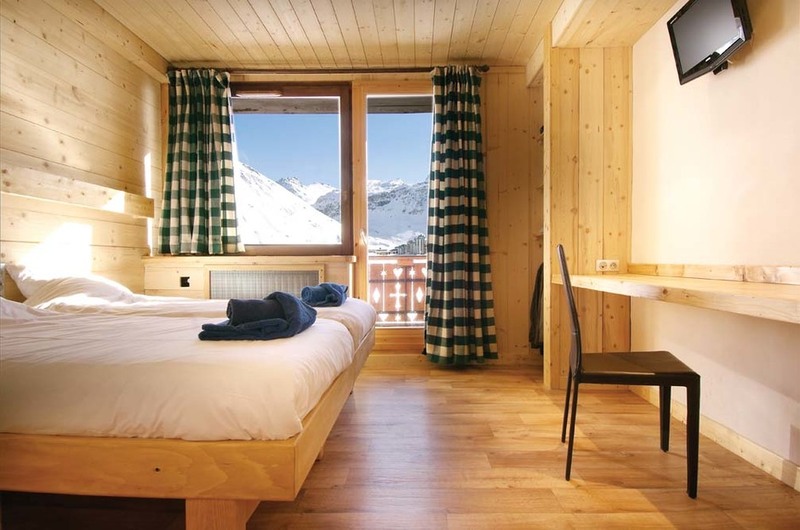 The bedrooms all have modern en suite multi-jet showers or hydro-massage baths, built-in speakers for your own MP3 player, TV/DVD and some also have balconies. 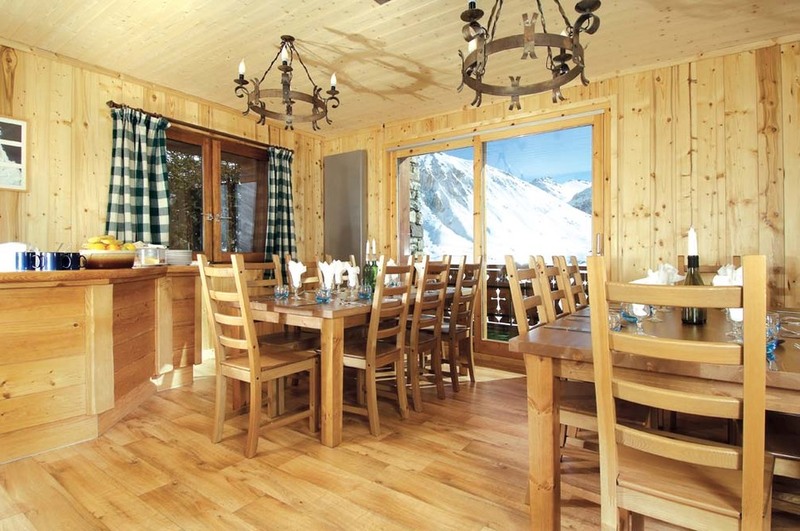 The dining-room and separate lounge also have large south-facing balconies, ideal for watching the sun go down or admiring the floodlit peaks by night. 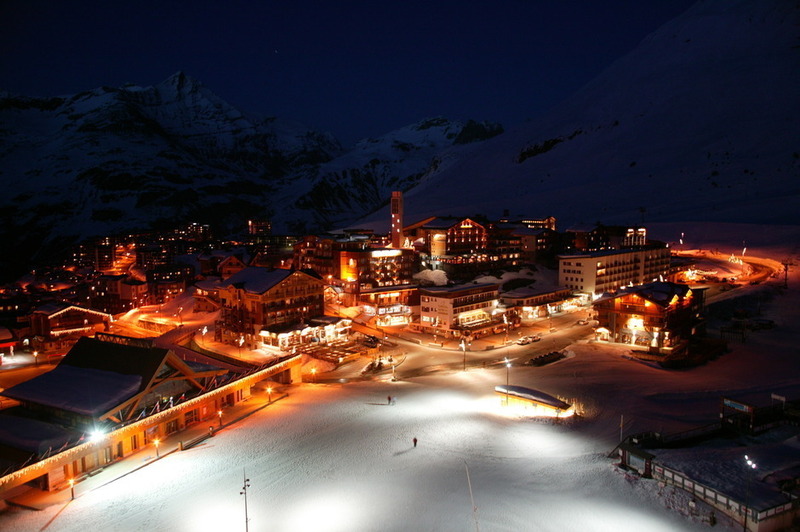 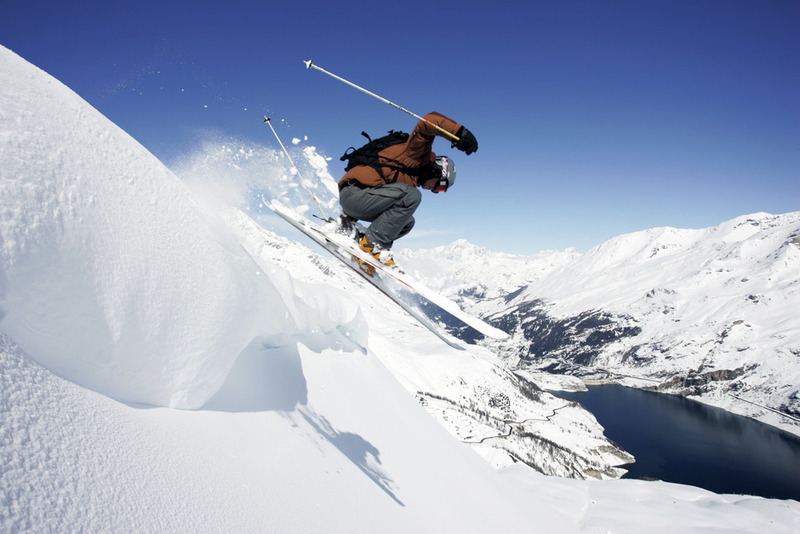 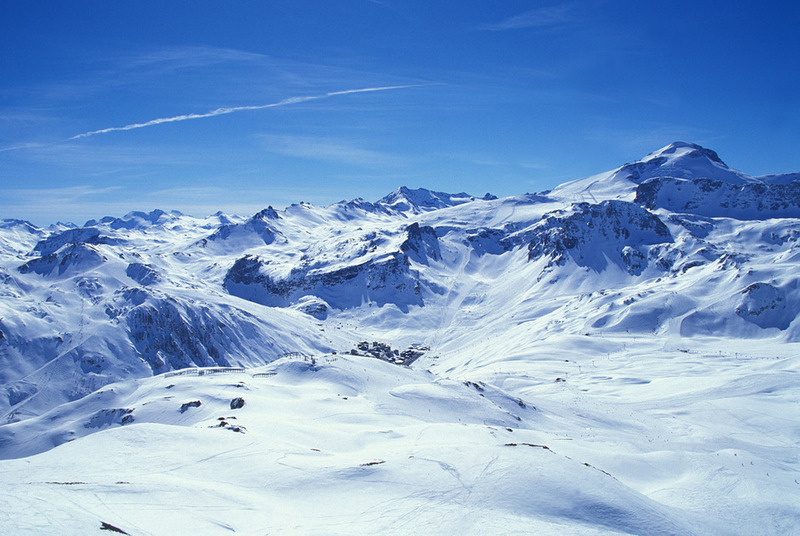 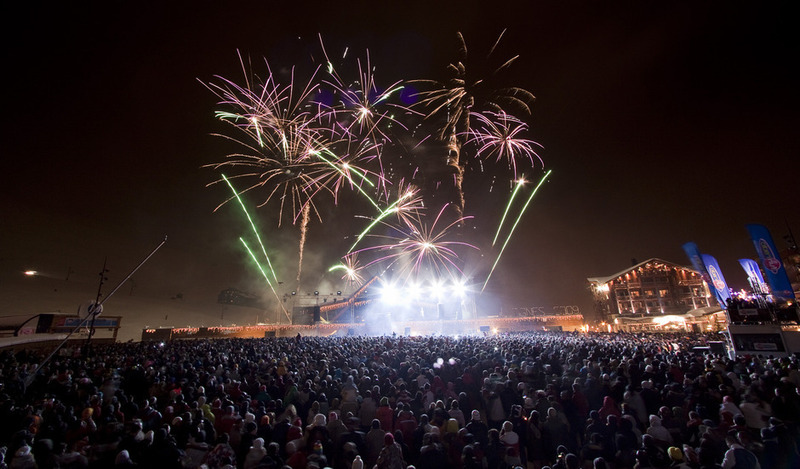 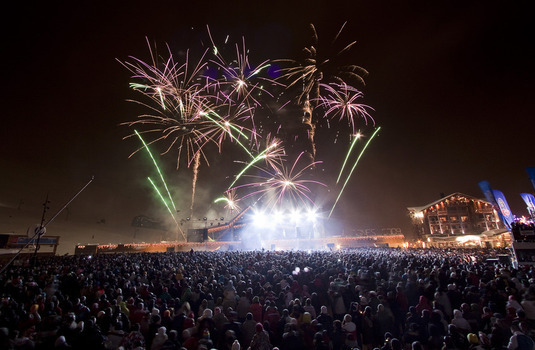 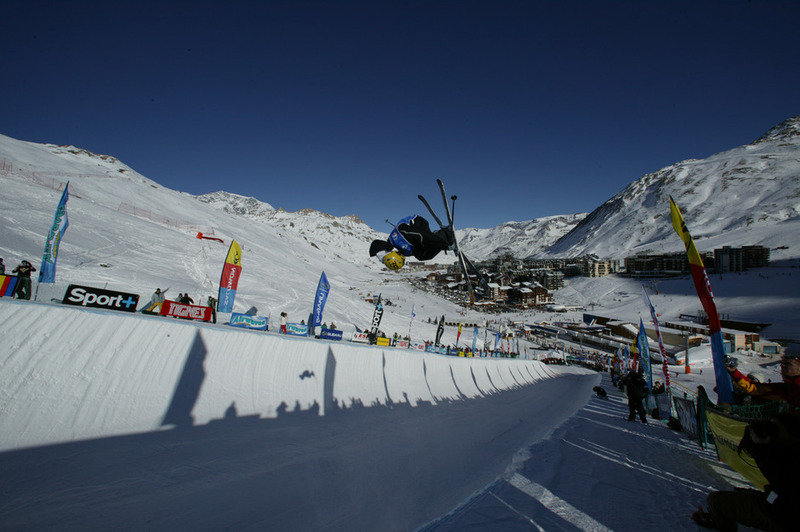 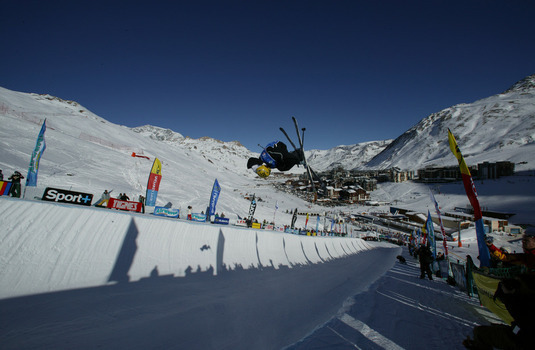 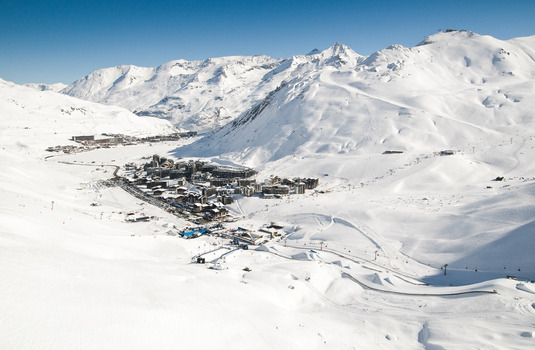 Set in the most attractive part of Tignes-le-Lac, the chalet is only two minutes walk from the nearest ski-lift and offers some of the best views in Tignes, across the lake to Val Claret and La Grande Motte glacier and the Tovière ridge, which is beautifully lit at night. 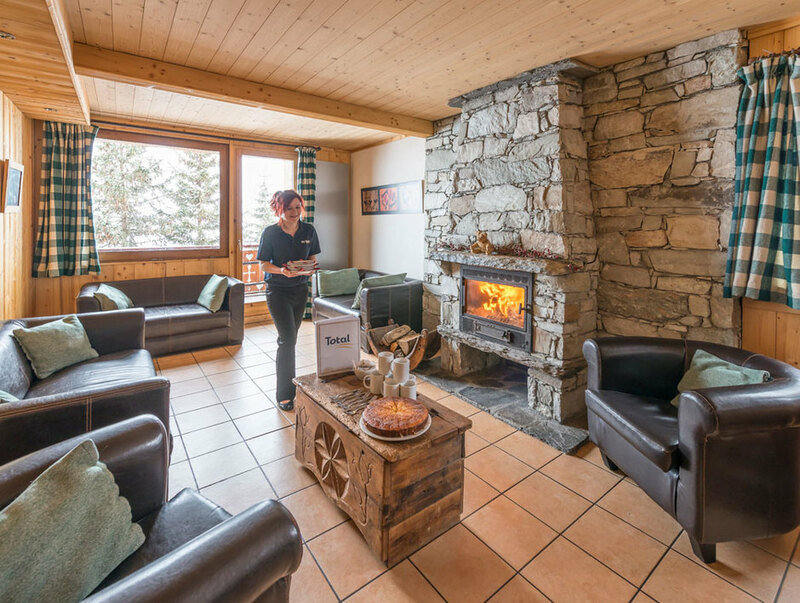 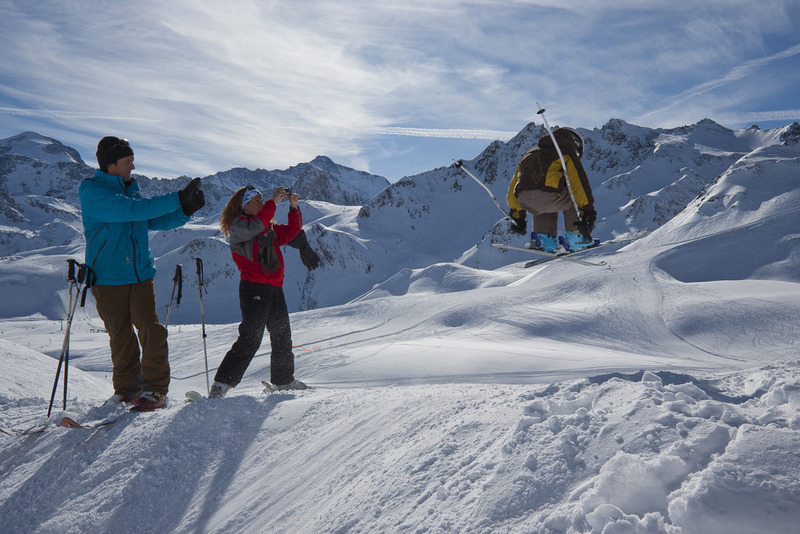 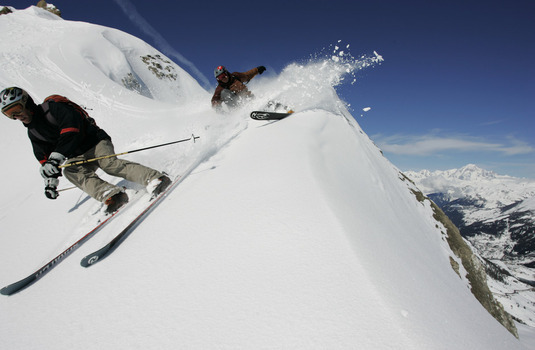 The owner, one of Tignes’ most famous instructors and off-piste guides, lives on the lower ground floor.